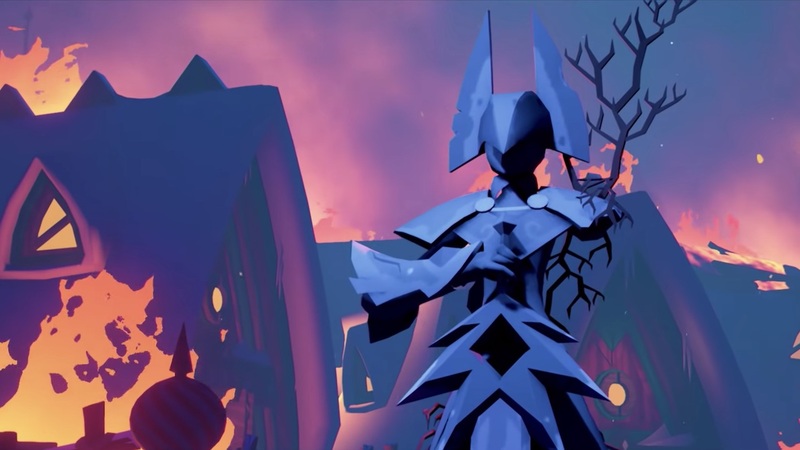 Spearhead Games has announced that Omensight will release on Nintendo Switch, an action-murder-mystery game in which, to prevent the apocalypse, you are fated to repeat the last day of the world until it can be saved. You play as the Harbinger, a mythical warrior who only appears in times of crisis. That comes when the land of Urralia becomes torn by war, and, as night falls, you witness a dark God destroying the world. But, you have been granted the power to relive this final day. You must investigate and interact with characters that have a part to play in the impending apocalypse, choosing to fight with or against them while using your Omensight power to weave a less destructive narrative. The game stars the voice acting talents of Patricia Summersett (The Legend of Zelda: Breath of the Wild) and Julian Casey (We Happy Few, Stories), with a story that has been penned by a team that includes Nadim Boukhira (Stories), Genese Davis (The Holder’s Dominion) and Chris Avellone (Planescape: Torment, Pillars of Eternity). Omensight will release on the Nintendo eShop for Nintendo Switch worldwide in November.